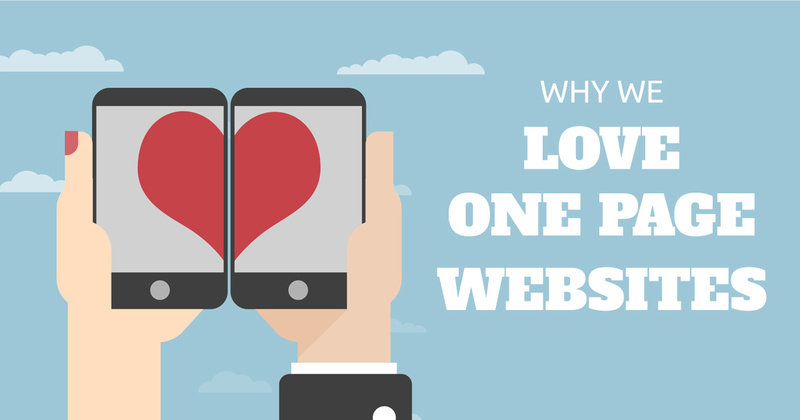 One-Page Websites: What's Not to Love? Website projects can be beasts. They can also be expensive. And time consuming. So when you’ve got a new product or service or event that needs an engaging presence on the web (and fast), you know you’re up against it. Sure, you’ve got the corporate website but … let’s just say it doesn’t provide the flexibility or speed-to-market that you need. Sound familiar? If it does, you’re not alone. As digital channels have become central to our marketing plans, finding ways to quickly get unique and engaging web content online is a challenge. That’s why one-page websites are becoming so popular with marketers – and their counterparts in IT. One-page sites can be designed and built quickly because the subject matter is focused, IT involvement is limited and approvals are usually streamlined. They’re also incredibly flexible – one-pagers can handle just about any subject with ease. 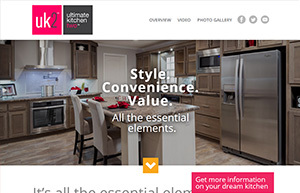 This site for Champion’s new Ultimate Kitchen 2 promotion has all of the elements you need in a one-pager – nice organization, great visuals and a strong call to action. 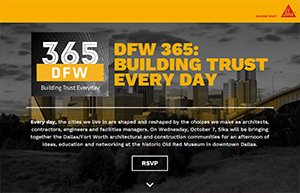 This event site gives potential attendees everything they need to know Sika USA’s upcoming event in Dallas and RSVP registrations are pushed directly into Sika’s marketing automation tool. Fast. Flexible. Engaging. Shareable. Measurable. Welcome to the world of one-pagers. They aren’t always the right answer but they can be a great answer when time and speed-to-marketing are important. Have you got a new product, event or initiative that needs a web presence but it won’t work within the limitations of your corporate site? Give us a call – we’d love to help. In the meantime, check out One Page Love for a little inspiration.